Some call it PandaBot. Others refer to it as Zeus Panda, but we here in the U.S. know it as the Panda Banker banking trojan. It’s on the move again and finding new targets. But what it’s trying to steal remains the same: Financial login credentials. It uses man-in-the-browser attacks as well as webinjects to be successful. More on those later. One thing this version is not doing, is repeating any indicators of compromise (IOC) that were used in the past. So the anti-virus and other products that were able to find it in the past, won’t work anymore. That said, it doesn’t mean that’s it is a good idea to give up keeping all antivirus software updated. That is still important because as soon as a new version of malware is discovered, your software will get that information. Search engines themselves, such as Bing or Yahoo! 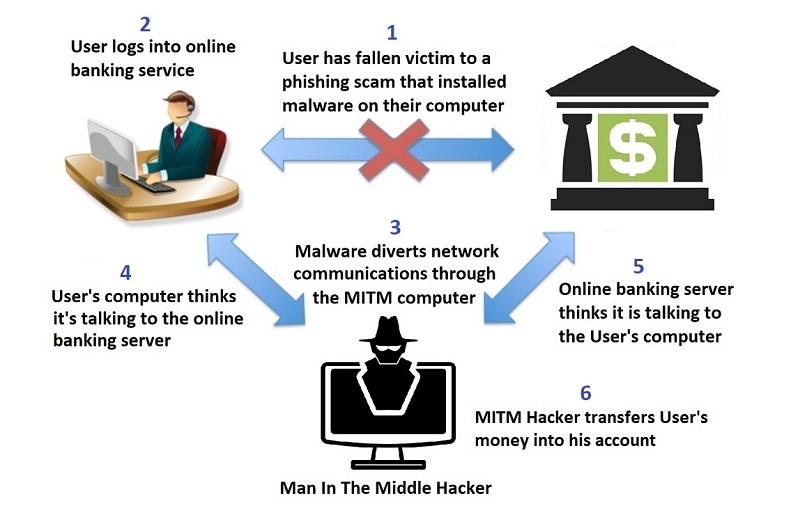 Once these identifiers are located by the malware, a man-in-the-browser attack takes place. Vulnerabilities in the browser are exploited allowing the attacker to modify web pages, transaction content, or to insert additional information to steal credentials. Basically, they make it appear that you’re entering your details into your financial institution’s site, for example, but really you’re just handing it over the bad actor. Unfortunately, it’s unlikely you will have any idea it’s happening. Keep the browsers you use updated at all times. Some of them automatically update but may still need to be restarted for the update to take full effect. Others require more interaction from the user. Check on those specifics for what you use. 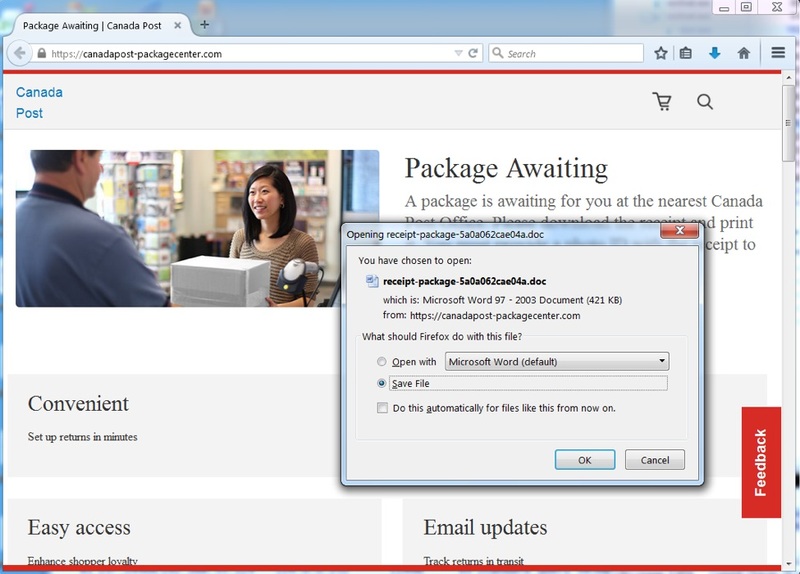 Malware such as this often make it into a system in the first place via phishing email. So always be on watch for those. It’s getting more difficult to determine what is real and what is not, so if you’re not expecting a link or attachment, don’t click it. Take a moment to call the sender to ensure it’s real. That can save you and your organization a lot of time and headaches. Lately, every moment of every day brings outrageous news of the latest cyber casualties. 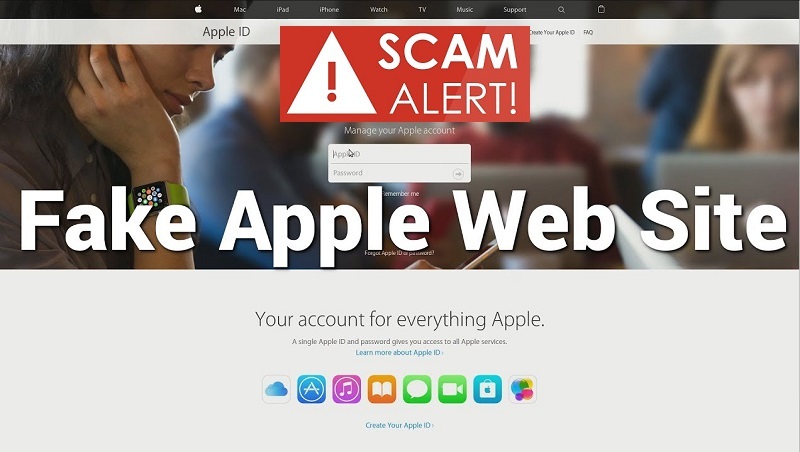 Crossing your fingers that you’re not caught in information web theft is no longer an option. Take heart, there is more to be done than simply “hoping.” One thing is a constant: Malware is everywhere, winding its way into our devices, our lives, and our most valuable private and personal information. Until now, building one’s own castle of cyber security has at best keeping fingers-crossed. The moat surrounding the “fortress” is chock full of cyber-tailed goons, wading and waiting for a moment of system weakness. Antivirus or antimalware is used to detect, prevent and remove computer viruses. The list of threats posed by malware is very long and very ugly. However, they all have the same goals in mind: Money, money and more money. Read on to learn how to build your fortress higher and stronger than ever before. A look at malware should include the purpose of why it exists. The simple answer is “follow the money.” The most common types of malware either steal money from your banking accounts or hold you hostage with Ransomware. 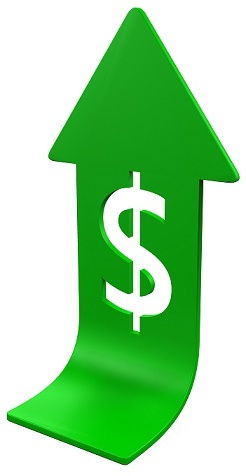 The business of malware is to make money, and business is booming! The longer malware can stay on your computer, the more cha-ching adds up to more bling. Malware does not seek to destroy your device, because in doing so it destroys itself. It may help to think of malware’s unofficial motto as: Install, hide, and infect for a long and lucrative life. Simply put, antivirus software prevents malware from gaining access to the device. It also detects and removes any malware already existing in the device. The goal is guarding the device, keeping your personal information safe from theft. Most importantly, antivirus software should be continually updated to keep up with cyberthieves. Always purchase the software from a reputable source and never sideload from an anonymous source. Spending a couple of bucks doing it the right way can save you from losing many, many bucks down the road. 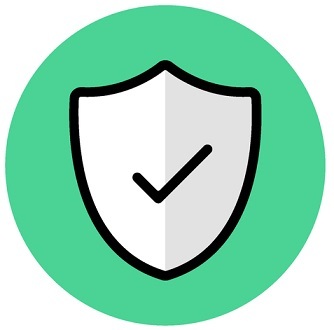 Most antivirus software offers additional safety options like scanning, which it does in real time. It’s always searching for the odd and out of place, leading to removal from the device before it has the chance to infect. They can have cloud scanning capabilities – when something suspicious is attempting to upload to the cloud. At this point, it’s promptly stopped before the damage starts. Some antivirus also helps identify unsafe URL’s before you click on them. They verify phishing attempts before they’re set in motion. Antivirus can also improve the overall function of your computer by removing any threats, and can improve the overall performance as it is now running much leaner and cleaner. It’s really left up to the user as to how much they can invest into antivirus protection, and the bells and whistles they may want to add. 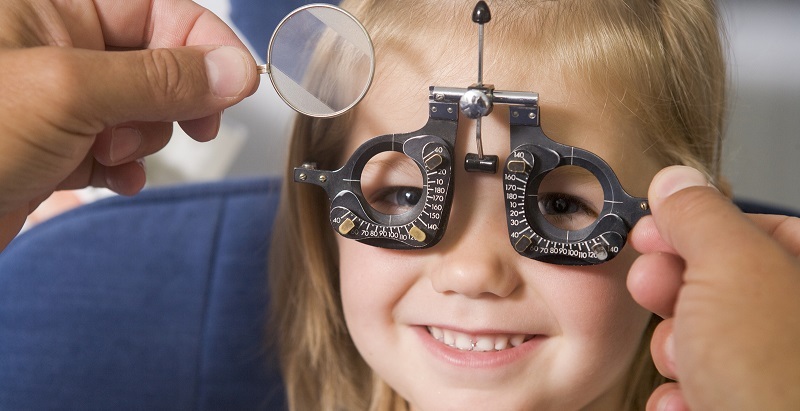 Reading what’s available out there to compare to your personal needs is a great way to start. However, choosing not to install it on every device is not a choice anymore. The importance of awareness training in cybersecurity in any organization cannot be over-emphasized. Really. And even if you do provide this to employees or even if you receive it as an employee, a recent incident stresses again how no matter how many perimeter security tools are implemented, it takes just one person to click on a malicious email to break through that security infrastructure. 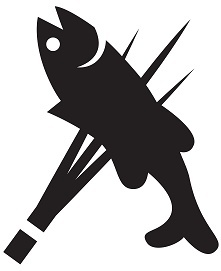 The industry forum that financial services organizations use to share data and critical cybersecurity threats within the financial services industry, the Financial Services Information Sharing and Analysis Center (FS-ISAC) experienced a successful phishing attack against its members when an employee clicked on an email and unwittingly gave up email credentials to a bad actor. 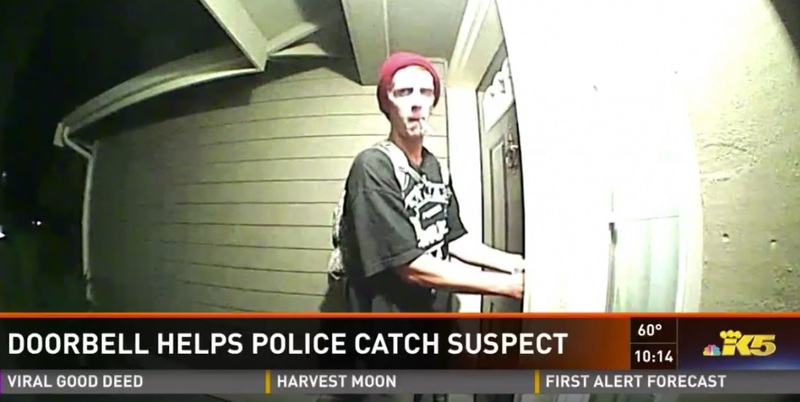 The attachment was in PDF format with a link where credentials are harvested. From there, the credentials were used to send more malicious email to some members, affiliates, and other employees. While FS-ISAC is in the midst of implementing a multi-factor solution for email, this particular person had not had it completed for email. What that would have prevented, ideally, is an email going out to others that looked like it came from that legitimate employee. With the MFA solution implemented, the messages would not have been sent without the second layer of security being completed, which the hacker would unlikely have had. You see, phishers and all hacking types really do count on a level of trust between sender and recipient to be successful. 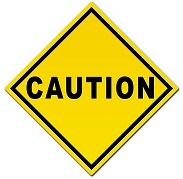 If you see a message from a colleague, you are more likely trust that any links or attachments in it are safe. Unfortunately, this and many other examples show how this is no longer the case. It’s important now to be inquisitive about any information that comes in email, regardless of who sends it, before acting or providing confidential or sensitive information. This person could have prevented this by simply picking up the phone and calling a manager or the IT department to verify that it was necessary to enter login credentials into that site. No customer data was accessed, according the FS-ISAC, but it’s clear that additional awareness training that is conducted on a continual basis cannot be discounted. Threats are always changing and it’s to any organization’s benefit to do this so that everyone who connects to the network will be aware and help prevent attacks. The name Dridex may be familiar to some. 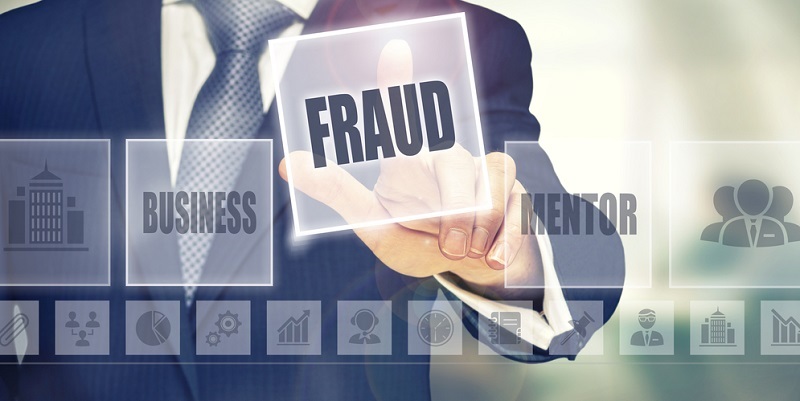 Recently, it was found by researchers at Trustwave in yet a new form that targets users of the cloud-based accounting firm, Xero. It is one of the most notorious banking Trojans and is designed to hang out on the infected computer and monitor browsing activity. It lurks in the background just waiting to steal sensitive information that is related to financial institutions in a list. It’s been active over the past year and has been evolving with each iteration. 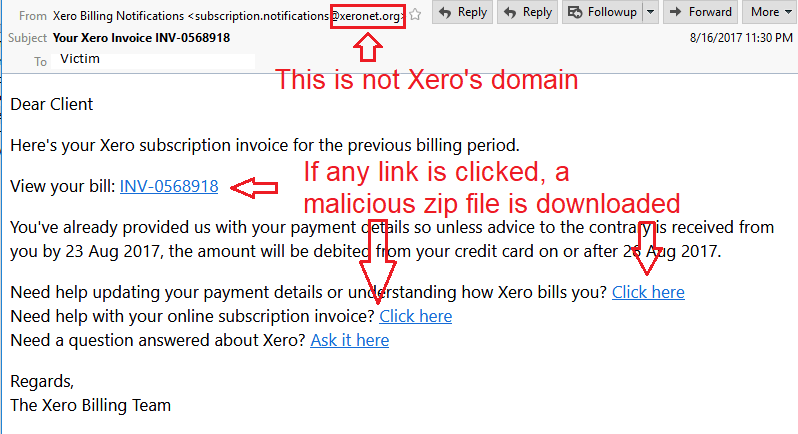 An email message arrives with a subject similar to “Xero Billing Notifications” with a sender’s email address from the domain “xeronet.org,” which is not the correct name of the company's website. So don’t be fooled by this. 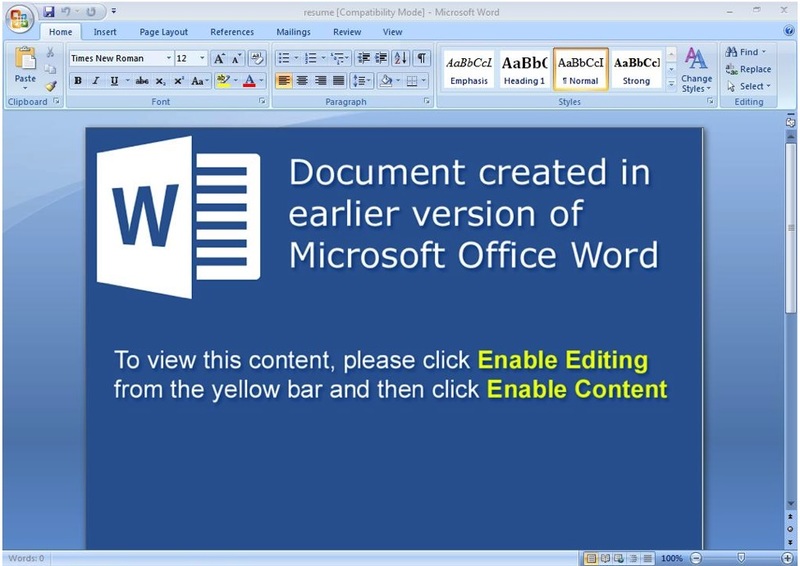 Inside the email message are several links that appear to go to different places, but when the links are clicked, malware is executed hat steals personal and sensitive information. 1. Phishing is still the primary way malware makes its way onto computers, mobile devices, and networks. Although the phishers are getting better at fooling us, there are still some clues that an email may be doing the bidding of cybercriminals. 2. If you are not expecting an email from the sender with any links or attachments, confirm that it was intended and is not malicious before clicking anything. Don’t reply to the sender. Instead, use the telephone, a text message, a personal visit, or a completely new email sent to an address you know belongs to the sender to ensure the link is safe to be opened. 3. 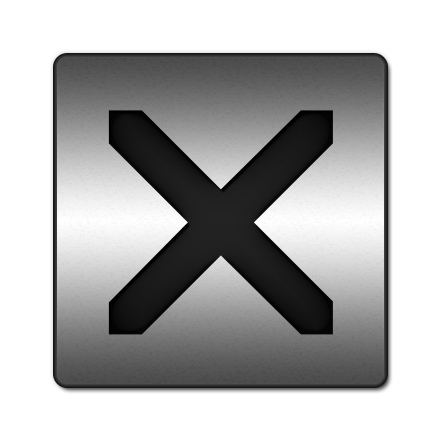 Hover over links with the mouse pointer before clicking. When you do this, you can see the entire link address. If it looks odd, don’t trust it. You can hold down for several seconds (at least three) on mobile links to see the entire address too. Just be careful to hold it long enough so it doesn’t accidently redirect you to that link. 4. Phishers still make typos and fail to punctuate properly from time-to-time. Watch for those clues. 5. No matter how many tools are implemented, a large amount of spam still makes it through to your inbox. Anti-malware and spam filters may take care of some of it, but it certainly doesn’t catch it all. So, always pay attention to the message and what it’s asking before clicking anything. Google is a huge collector of data. It has so much information that it is incredibly attractive to hackers who like to collect data as well and sell it or do something else with it that may not be preferable to Google or its users. So, Google is constantly working to create tools to help thwart phishing. Phishing is still the top way malicious actors grab our information, so working to stop it is a priority at Google. 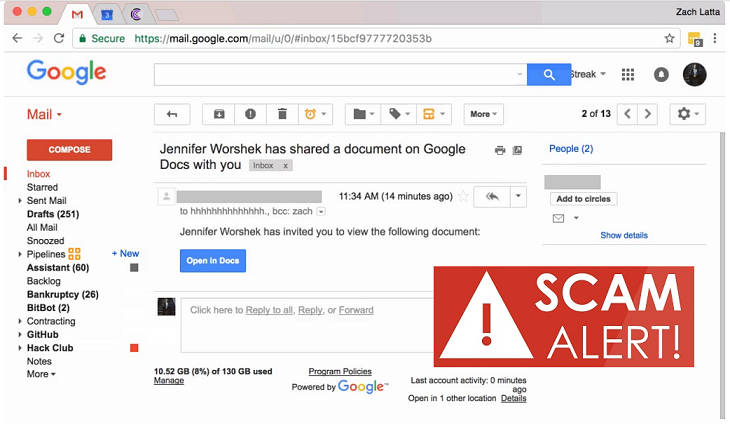 In May, Google users were targeted with a scam using Google Docs. Users received messages, in some cases appearing to be from known senders, asking for collaboration on Google Docs. Users, being trusting individuals, clicked a link sent in email thinking they were granting permissions to someone they knew to collaborate a document. What happened was they gave away all the information in their Gmail accounts. Google responded by getting some its people in the counter-abuse technology department together with experts in other departments and working to resolve the problem. Unfortunately, this is a common routine at Google…because they have so much information that is worth so much to cybercriminals. They are constantly under attack. What happened when they got this group of people together is that within one day, expanded warnings for anti-phishing were released to Android users. That’s ONE DAY! 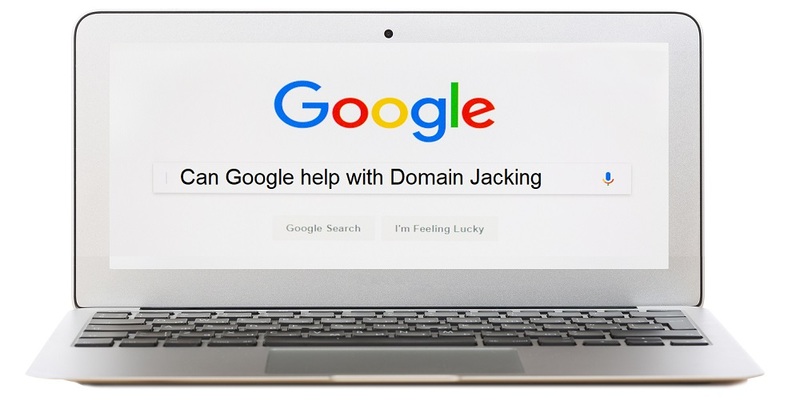 In addition, there are other tools that Google has created to help combat phishing and they continue to develop others. 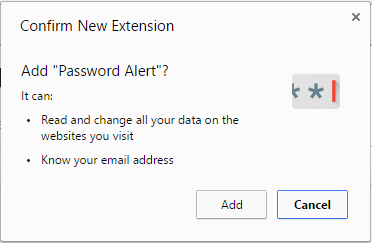 They have a Chrome extension called Password Alert that warns users that they may be entering login credentials in an imposters webpage and just recently released tools for businesses to alert administrators when users try to send data outside the organization. They also have anti-ransomware protections, which may come in handy in case WannaCry continues to make the way around the globe. And the Safe Browsing tool blocks a lot of junk mail. In fact, it keeps as much as 90% of it from reaching users. In addition, there are tools available that notify users that they may be giving their login credentials to bad actors and for webmasters who can be notified when their sites may be being used for something other than what they intend. While Google makes great effort to create tools that require little user interaction, the key to thwarting phishing really lies with the end users. Training them on how to identify phishing in addition to deploying technological tools is a great proactive combination to protecting everyone from phishing. All of the technology in the world does not replace the human brain. Even if 10% of the attempted phishing emails make it through, that’s a lot of opportunity for someone to click a malicious link and set off the ransomware heard around the world. At that point, the damage is already done. A California based company that provides equipment and applications to help companies test and maintain their networks released information recently on the on the top threats of 2016. Ixia’s report included several recommended focus areas for network security for 2017. Some of the areas are newer or expanding, but some show that attackers can be successful using the same old tools and techniques that have proven to work for them in the past, including phishing and password reuse. Increasing attack surfaces - Network attack surfaces are expanding. Data resides in many places these days, the complexity and number of tools used within networks and the amount of data traversing a network is dramatically increasing. This means there are more points along which a network can be attacked. 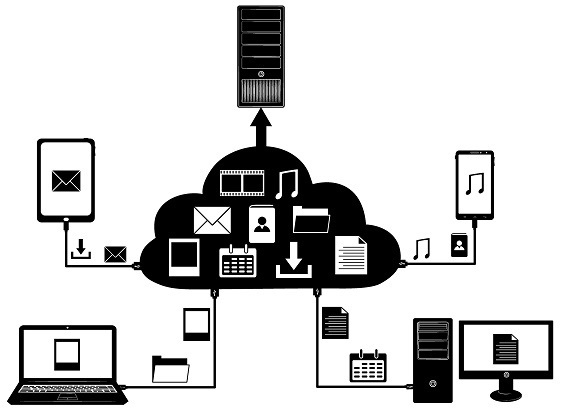 The Cloud - More information is being stored in the cloud these days. In many cases, this means that third parties are not only responsible for storing the data, but for security it as well. Ixia reported that by 2020, 92% of all workloads are expected to be cloud based. It will be more important in 2017 to ensure whichever companies are storing a given company’s cloud data is also ensure its security. Third Parties - Companies are not only increasing the number of products used to maintain networks, but also are also expanding business with third parties. These vendors are now providing security, training, network maintenance, etc. This increases the need for those in the IT group, and particularly management to have hands in a large pile of products and services, making the job more complex. Content Management and URI Paths - Content management systems such as WordPress are becoming popular targets for attackers. In fact, WordPress was the top exploited of these in 2016 and it’s not expected to go down in 2017. Joomla was also on the list, but considerably further behind. This shows that attackers will go for the most popularly used products. The methods used in 2016 showed that not only are attackers becoming more sophisticated with their tricks of the trade, but they are not afraid to use the tried and true methods either. These include taking advantage of decades old vulnerabilities as well as password reuse tactics. User Names and Passwords - Each year, the worst passwords of the year list is released by one security company or another. Each year, the same ones are at or near the top, including a popular one for 2016: 123456 or variations of it. 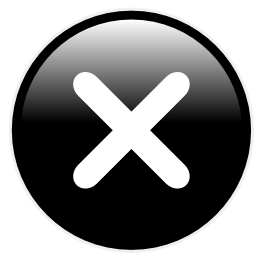 Others that Ixia found attempted by attackers were “null,” “ubnt,” “admin,” and “support.” User names that were tried included “admin,” “root,” “ubnt,” “support,” and the ever-original “user.” In many cases the guesses were combinations of these passwords and user names, which are often default combinations that never get changed. 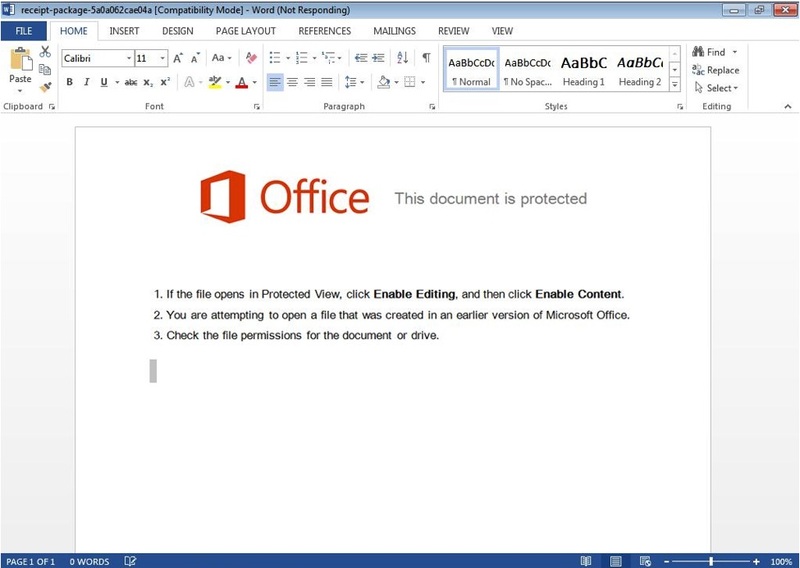 Malware and Phishing - These tricks never get old for attackers. Both were dominant choices last year, although ransomware spiked in the summer months of June, July, and August. Popular company names were used by the hackers to perpetrate these including Google, Facebook, and PayPal. Fake Adobe updates were the top drive-by attack tool. Regardless of the type of business you have or the size of it, attacks are real and likely to hit it at some point. Heed the advice of Ixia and others and focus on securing the parts of your network that are the focus of the attacks and ensure that the basics, such as firewalls, antivirus, antimalware, and cybersecurity training are implemented in to the organizations cybersecurity strategy.